If you’ve always associated preppy style with the crimes against pastel perpetuated by Bradley Cooper’s character in Wedding Crashers, then now might be the time for a refresher course. 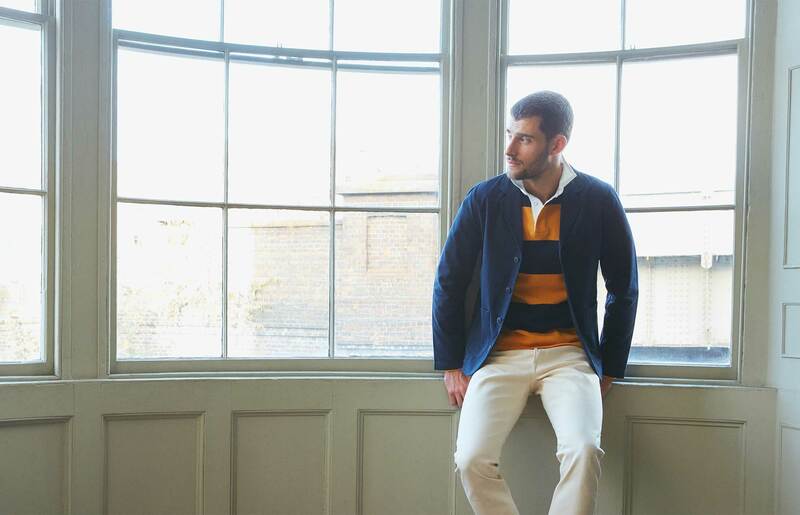 Because while the tenets of Ivy League style remain familiar (hello, loafers and rugby shirts), the colours, cuts and combinations have evolved. 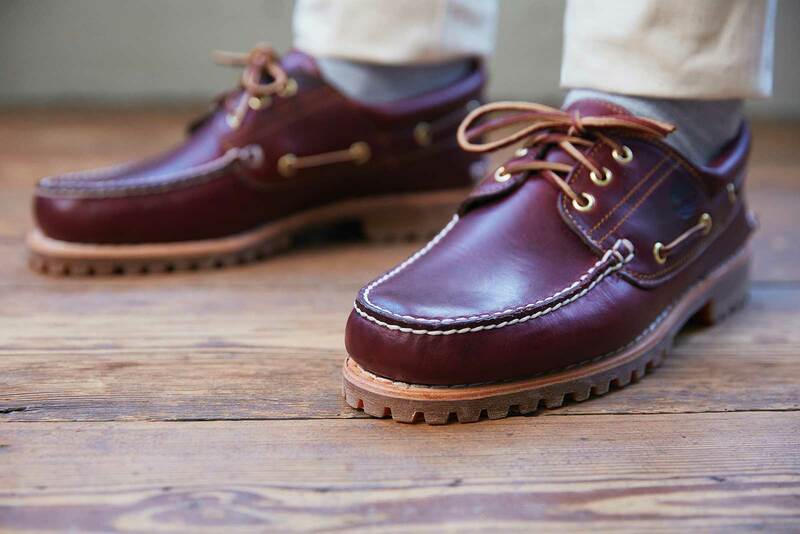 Today’s staples aren’t so much Sperry Top-Siders or Nantucket reds, but rather Beams Plus work pants and parkas from The Workers Club (think of them as Ivy League-adjacent, just like Stanford). This means that you can wear your chosen pieces anywhere from the office to east London, without looking like you’ve lost the keys to daddy’s sailboat. “The new preppy has a subtle 80s influence and is a bit more playful,” says Thread stylist Millie Rich. “It’s less stuffy, high-school rowing team, and a little bit more put-together.” Tailoring still plays a big part in this trend, but it’s taken a lesson from the looser, more relaxed feel that the Italians do so well. By which we mean choose a unstructured blazer rather than trying to force anything too rigid on top of sporty pieces like rugby shirts and loose chinos. To stop things going too prim and proper, look to add a bit of a rugged edge to your outfit. 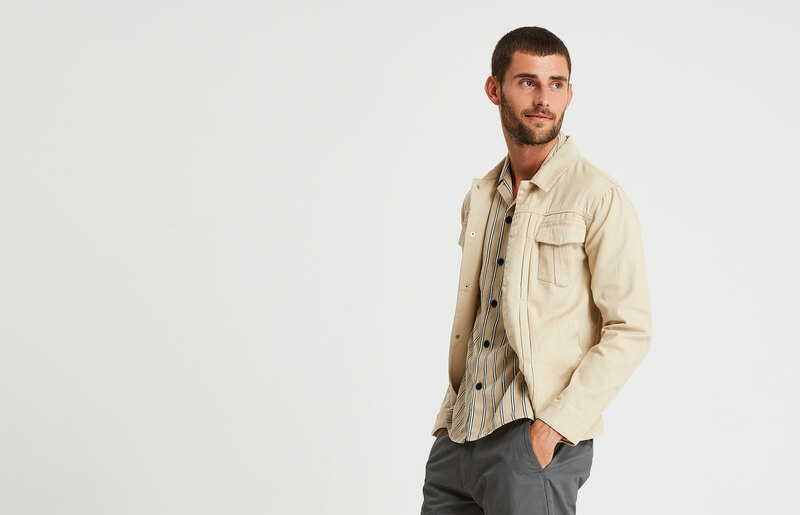 For a while now, the vibe in the menswear world has been heavily inspired by stuff originally worn in factories, which offers a nice balance against the clothes traditionally worn by people who owned the factories. Think Carhartt chore jackets with button-down shirts, and work boots that can take a beating. When it comes to things like shape and silhouette, the way to do prep now is to go almost oversized. You'll find that the skinny fit that's been around for the last few years won't translate well into this style. Instead, straight-leg trousers and boxy jackets lend smart pieces a laissez-faire air. "You can layer it up," says Millie. 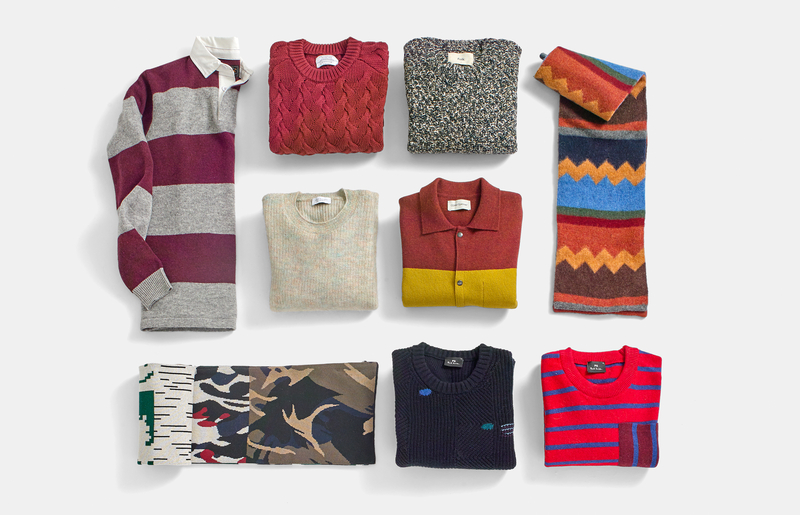 "So try things like rugby shirts, puffer vests in bold colours, corduroy, and wax jackets." The piecemeal approach means you can also just dip your toe in. 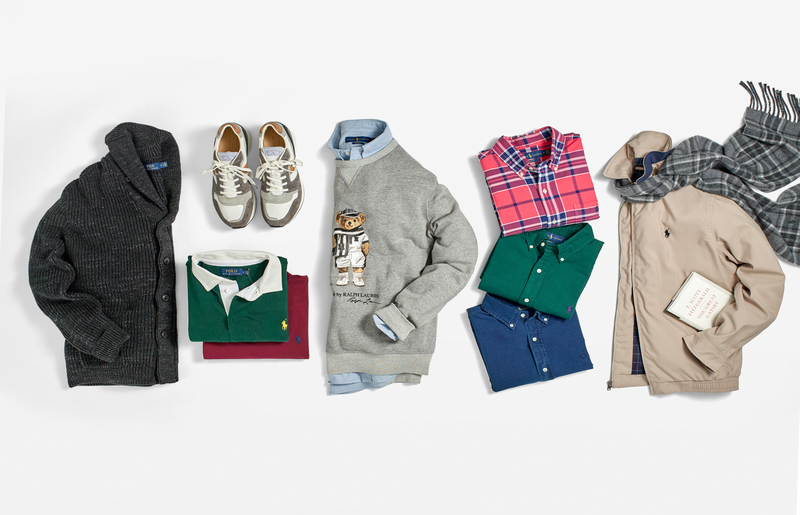 You don't need to commit to preppy head-to-toe, so mix it up. "You can be into streetwear and just add a preppy accent to your look.” After all, dressing head-to-toe preppy can feel a bit costume.